A warrant has been issued for their mother's boyfriend. LOCUST GROVE, Ga. -- Three children who went missing from a Locust Grove motel after an apparent domestic dispute between their mother and her boyfriend are safe and sound. The children were returned safely to their mother and a warrant has been issued for the boyfriend's arrest. According to police, Eleni Hernandez, 30, and Archie S. Dawoyea, 27, are parents of an 8-month-old son. Hernandez is also mother to three children, ages 11, 10 and 7, all whom attend Locust Grove Elementary. Police said the couple got into an argument at the motel where they were living on Tuesday; police also said Hernandez was holding her infant when they both fell to the floor. Dawoyea allegedly twisted Hernandez’s wrist. Dawoyea then forcefully took Hernandez’s car keys, which belonged to her loaner's car, a silver, four-door 2015 Honda Accord. Police said Hernandez's regular car was being repaired. Dawoyea, according to police, then picked up the woman’s three children at the school shortly before 3 pm. 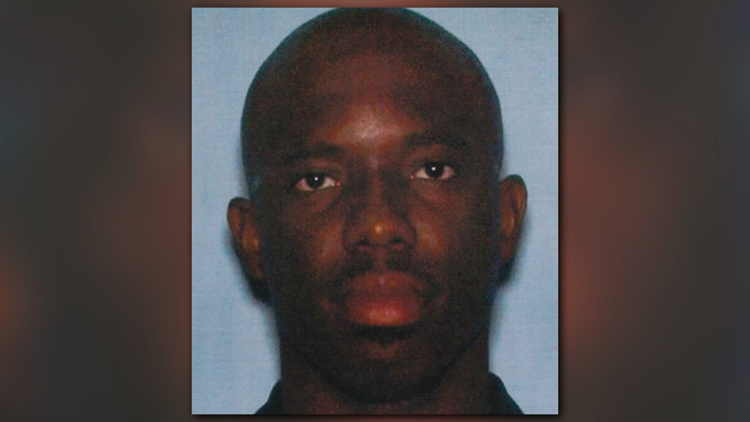 Police said Dawoyea was on an approved list to pick up the children. Early Wednesday morning, police said Dawoyea called them from a blocked number; they did not offer any details regarding the conversation. The children were returned to their mother’s motel around 7 am Wednesday by a Lyft driver. The children were unable to tell police exactly where they had been staying, only that they were driven around for several hours and stayed overnight at a house. The incident report said a Lyft driver picked the children up at a location resembling a warehouse. Police are attempting to secure a subpoena for the Lyft driver to learn more details. Dawoyea is facing charges of kidnapping, cruelty to children in the second degree, and simple battery. Locust Grove police chief Jesse Patton said the abduction didn’t meet the standards for issuing an Amber Alert because the children were not believed to be in immediate danger. But with Dawoyea still on the run, the mom and her kids are under police protection. “It’s a sad situation any time these domestic disputes like this involve children, because ultimately the children are the ones that suffer," Patton said.